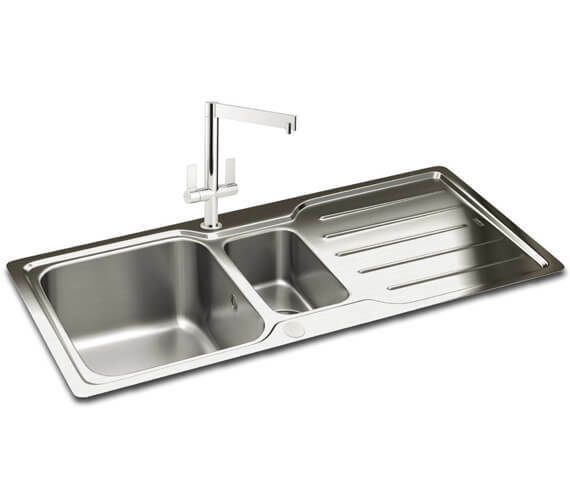 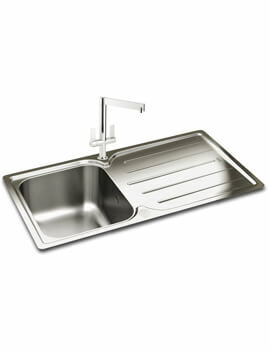 The Carron Phoenix Adelphi 150 Polished 1.5 Bowl Inset Kitchen Sink is suitable for Waste Disposal Unit in the main unit only and includes two revolution wastes alongside the unit itself for full and proper installation. 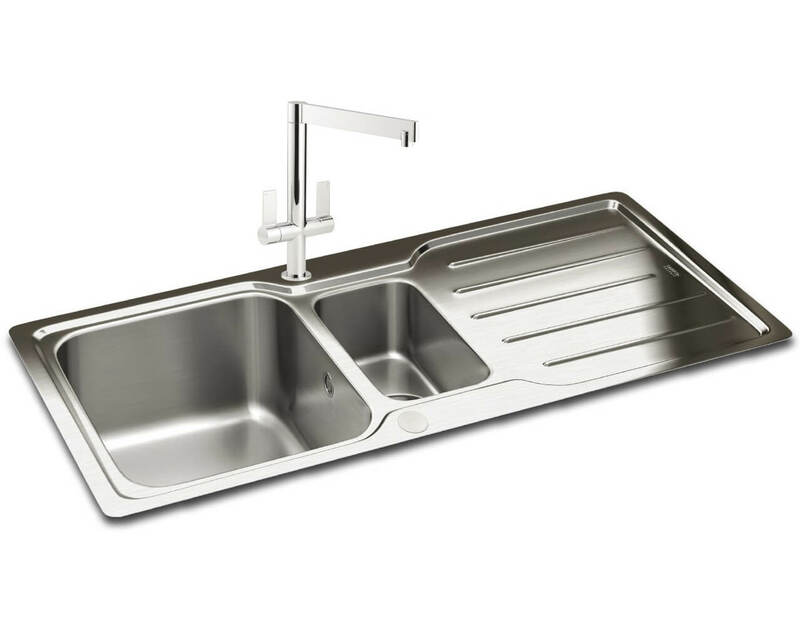 Constructed using long-lasting stainless-steel material and available in a shiny, polished finish; this product comes supplied with a pre-drilled tap hole and can include an Adelphi 150 Accessory Pack as well as an option if desired. 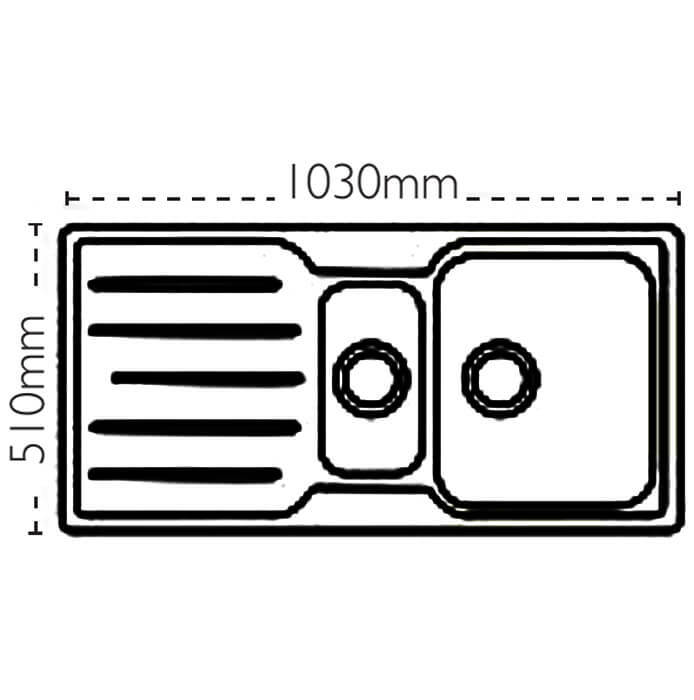 Requiring a cabinet that is at least 600mm wide located beneath it, this unit comes with predrilled taphole.